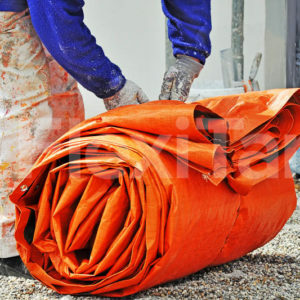 Australia’s premier niche designer and manufacturer of flexible products. 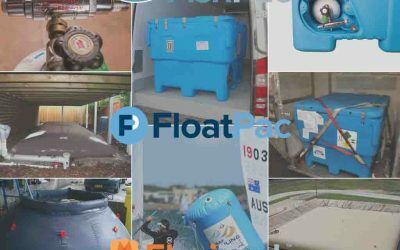 FloatPac specialise in the manufacture and design of a range of useful products which are suited across a broad range of commercial and recreational industries. 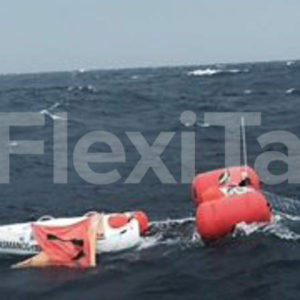 We are experts in the manufacture of flexible pillow tanks for a variety of usages, inflatable marker buoys and fenders for marine use, underwater salvage equipment, spill control equipment and pvc tarpaulins. 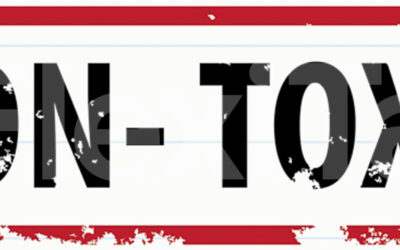 Our online store contains a range of products which can be ordered directly from Floatpac and shipped to you directly. 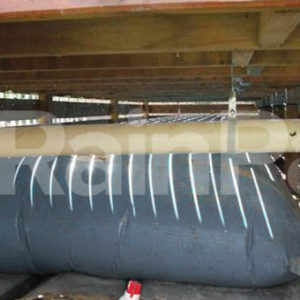 When dealing with us you are dealing directly with the manufacturer, a company who prides itself on providing fail safe Australian made products to the highest quality and standards. 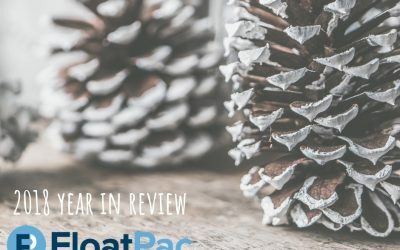 As FloatPac’s epic 2018 draws to a close, Gavin takes a look back on the year that was and ponder what 2019 might hold in store for FloatPac and the team. 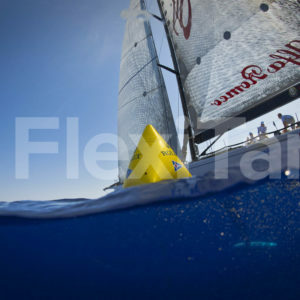 FloatPac is excited to announce our latest fabric development – Aqualine TPO reinforced fabric which is PVC & BPA free, making it 100% toxic free.